Emory University is ranked 7th on Forbes magazine’s list of America’s Best Employers for Diversity. 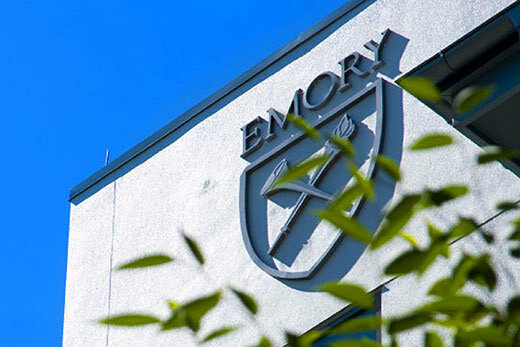 Emory was the top ranked employer in Georgia and second only to Harvard University (No. 5) among universities. Other organizations in the top 10 included Northern Trust, Smithsonian Institution, Levy, Inuit and Principal Financial Group. Forbes worked with research firm Statista to compile the list of 250 of the best employers for diversity in America. Statista surveyed 30,000 U.S. employees in August 2017 to inform the list, asking questions about diversity, gender, ethnicity, sexual orientation, age and disability. Responses among underrepresented ethnic minorities, women and people aged 50 and older received greater weight in the ranking. Other factors included the gender split of companies’ management teams and boards, and whether a company proactively communicates about diversity. Only companies with 1,000 or more workers were eligible to qualify for the list.